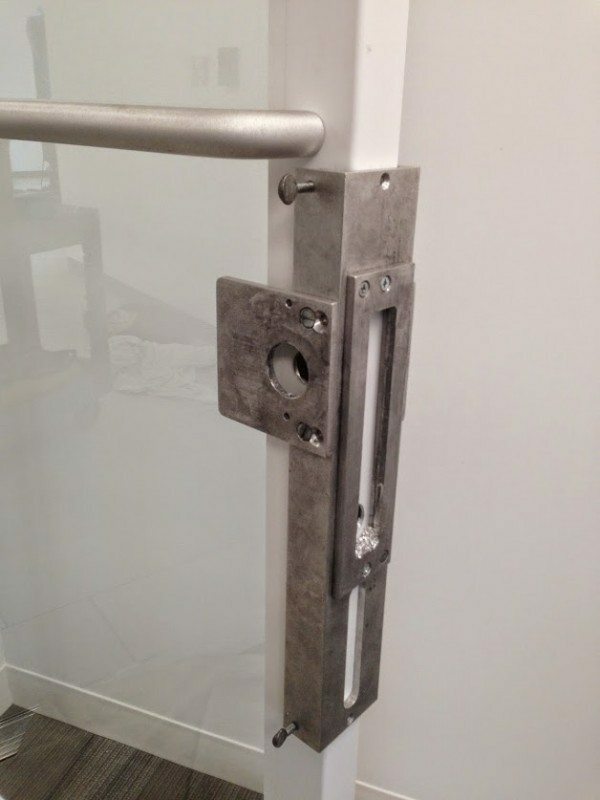 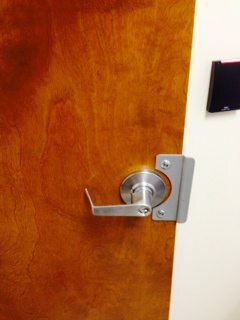 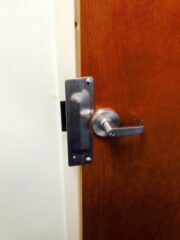 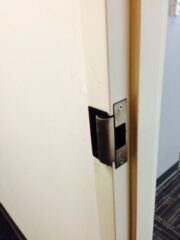 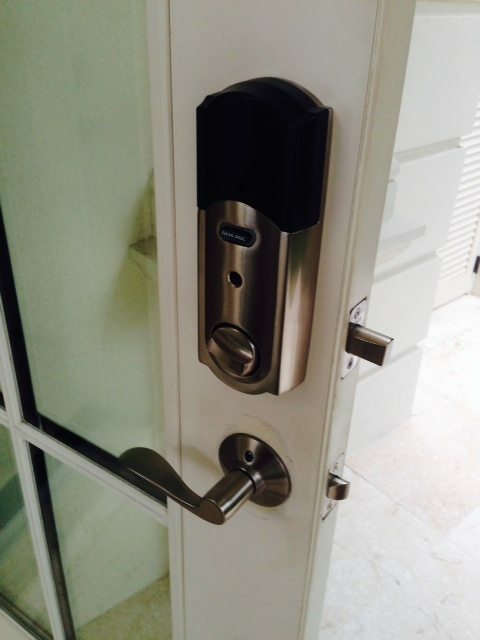 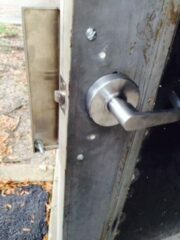 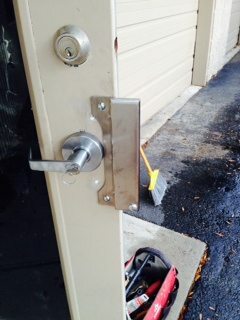 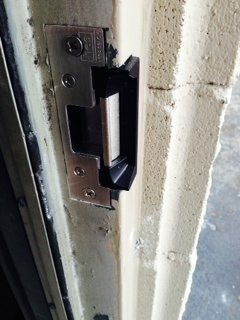 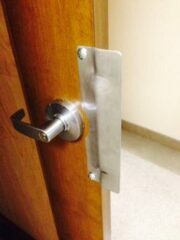 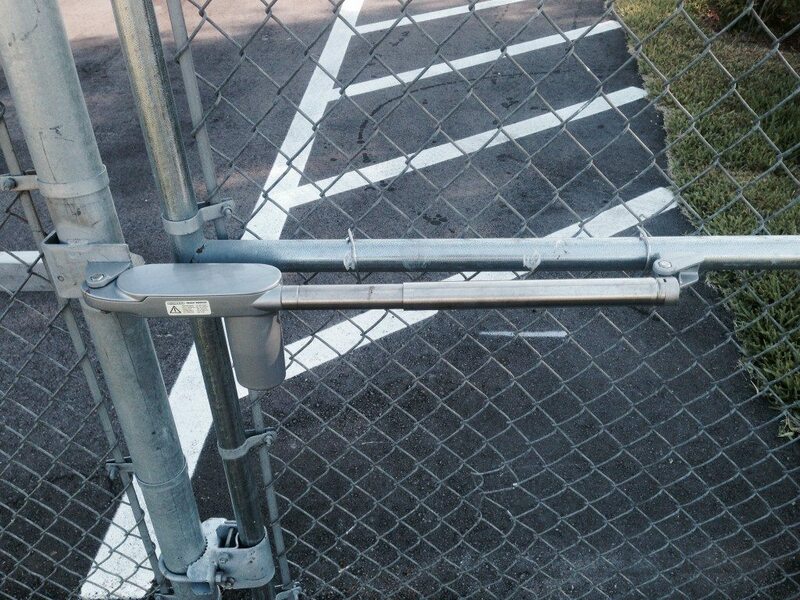 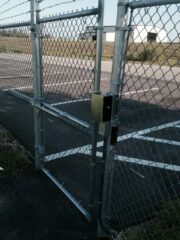 Suncoast Safe & Lock provided many specialized services to enhance building security. 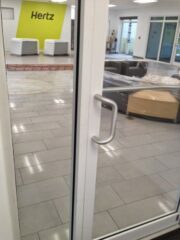 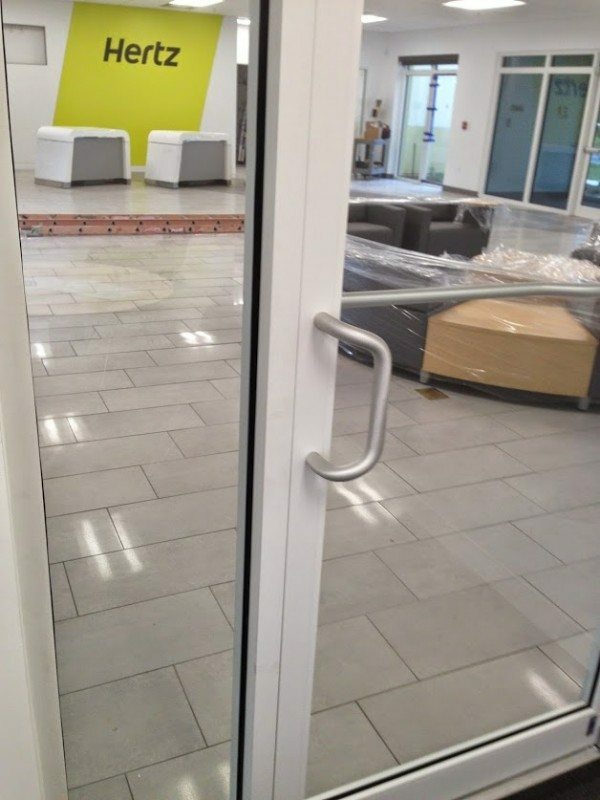 Access control systems can address single, multi-door situations or entire buildings. 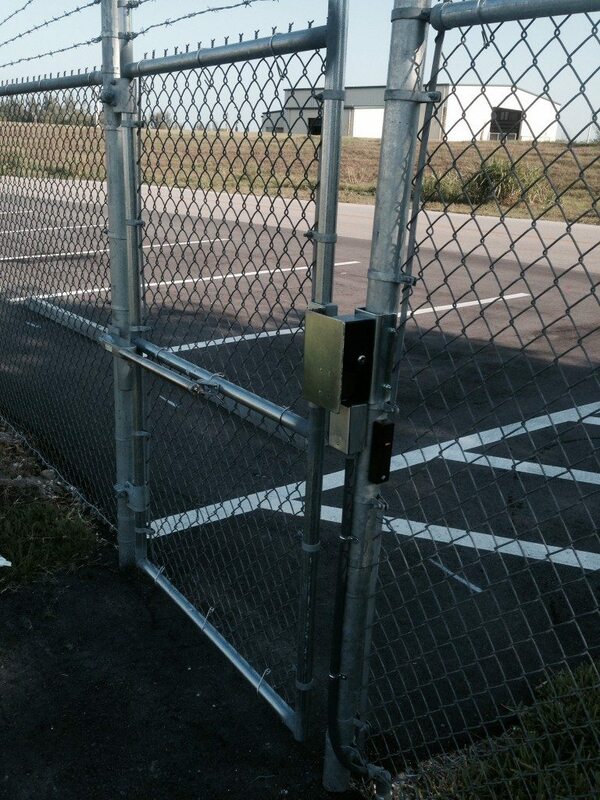 We provide turnkey installation including all electrical and welding requirements. 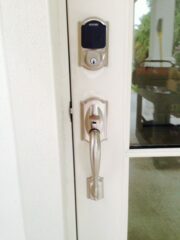 Electronic locks will retrofit most traditional doors and locks. 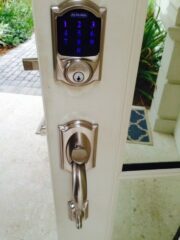 They can be digital keypad battery operated or digital keypad wired to 110 volts, card or fob readers. Computer access systems are tied into your computer so you can rid yourself of traditional keys. 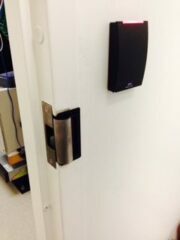 This system will also be able to track the comings and goings of your employees or residents. 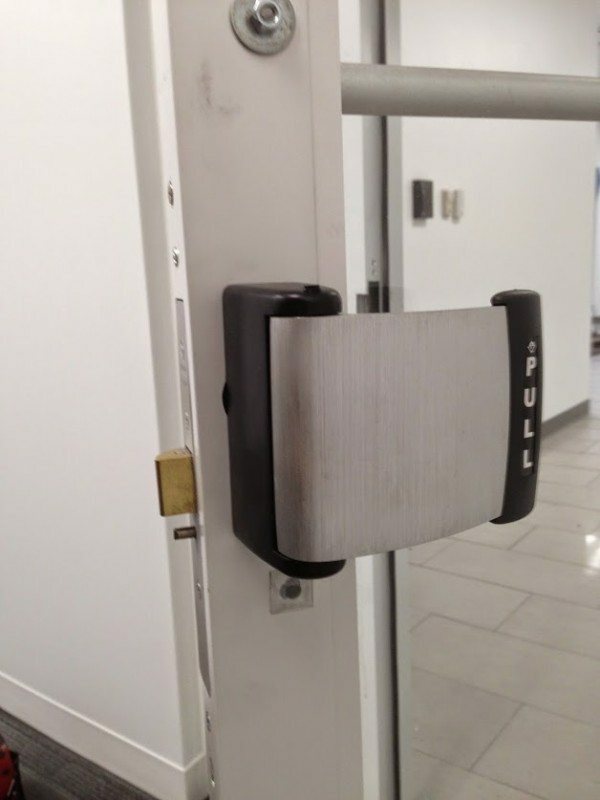 Also, this type of system is great for common doors on condominiums or businesses with high turnover of employees – you can delete lost or unwanted fobs. 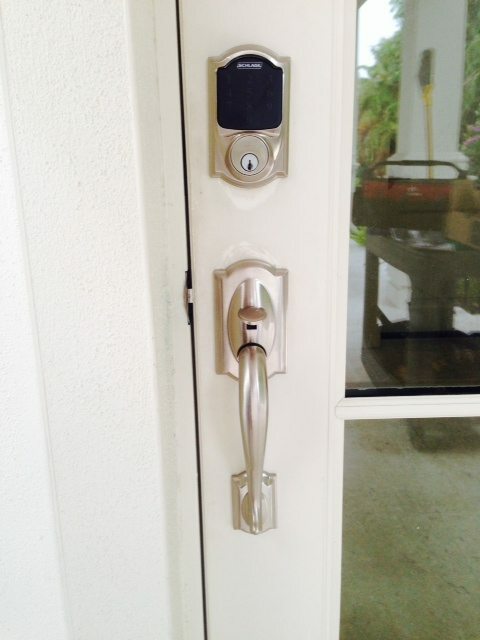 Our high security locks will retrofit most traditional locks and doors. These locks cannot be drilled or picked easily and keys cannot be duplicated without the proper signatures. They are UL listed and can be put on a master key system.